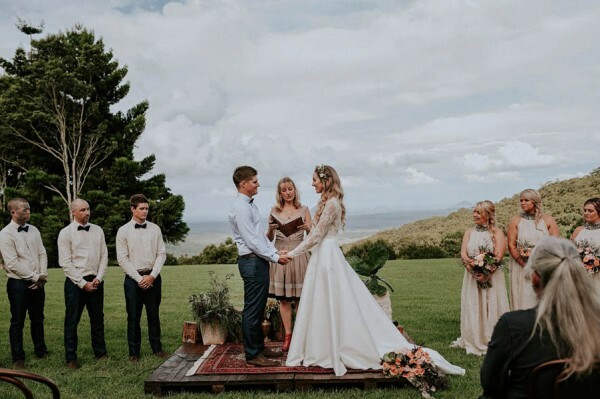 If you have your heart set on a beach wedding, garden wedding or other destination wedding, then location is clearly key. However, not every dress fits every location. This is something to be aware of when you are looking for the perfect gown for the occasion. 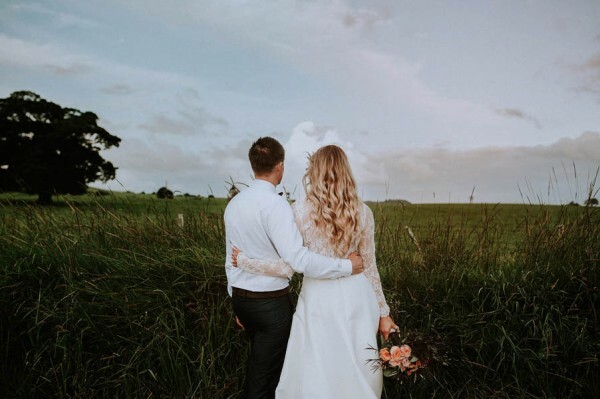 Here are some tips to ensure that you get one of many wedding dresses Columbus women and men will swoon over while still being practical about your locale. Outdoor weddings and beach weddings both come with a risk of water. This can come from ocean spray, from rain or from the ground. Be certain to choose a fabric that will dry easily if it gets a few drops on it without staining, and that will be comfortable if it gets a little damp. Cottons tend to hold on to water longer than synthetic materials, while silks will show water stains. Your bridal boutique can help guide you toward something a little more water-friendly if you are feeling lost. Dresses that drag do not work well outside, as they end up looking muddy by the end. Trains can be beautiful and traditional, but they are not usually for outside weddings. Floor-length dresses require a lot of caution outside as well. You may want to consider something a little shorter if you are concerned about your dress getting dirty due to your wedding venue. Many tea-length and knee-length choices are available that can still look traditional and stylish. Finally, remember that there is little that you can do about temperature and humidity when you are outside. This means you do not want to dress in a way that you will sweat on a summer day, or freeze if there is a cold snap. If you are uncertain, consider a wrap or jacket as part of your dress to avoid getting the chills or needing to cover your gown with something else. If you keep this in mind while you are looking for your dress, it can help make your special day perfect.